15 Times Luke And Simon Had The Most Beautiful And Pure Bromance! 1. 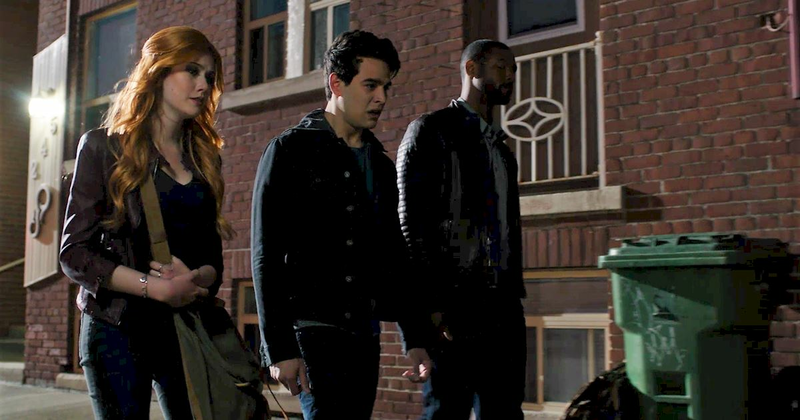 Simon driving Luke to Magnus' place to get help after the Werewolf fight. Simon was worried about his friend! 2. 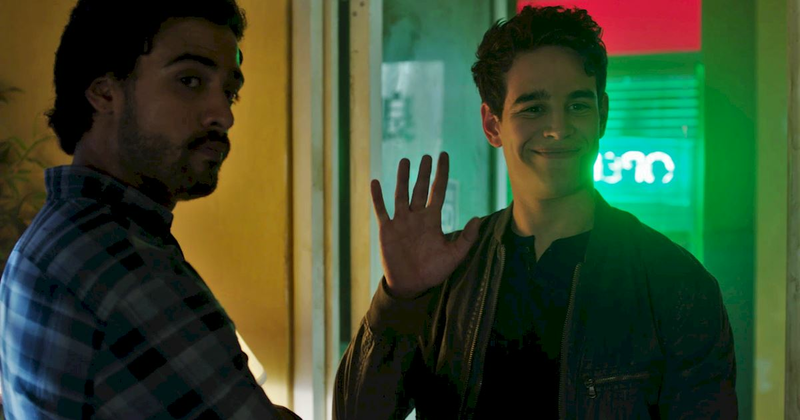 Simon driving Luke to Magnus' place to get help after the Werewolf fight. 3. 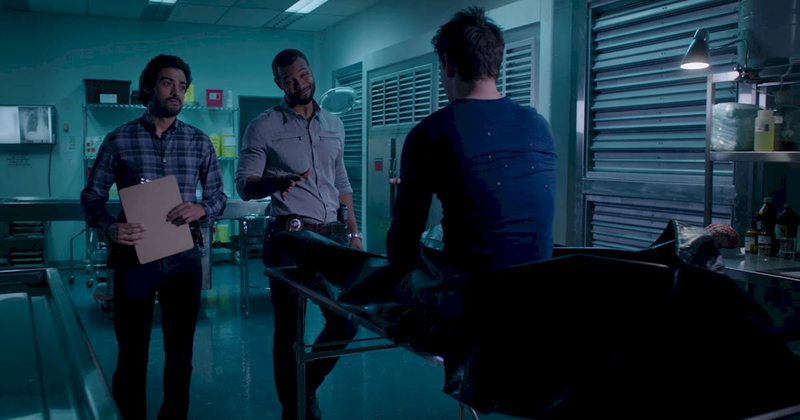 Simon going with Jace to get healing ingredients for Luke. Even though those guys hate each other! 4. Luke supporting Simon while he's going through his transition. 5. 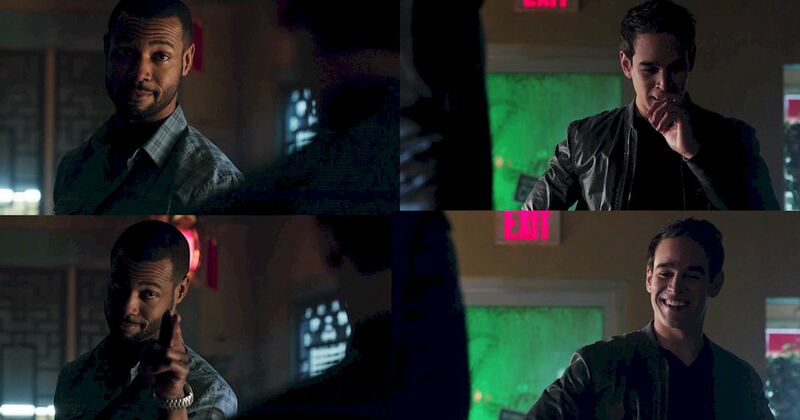 Simon and Luke having a mini blood fight. 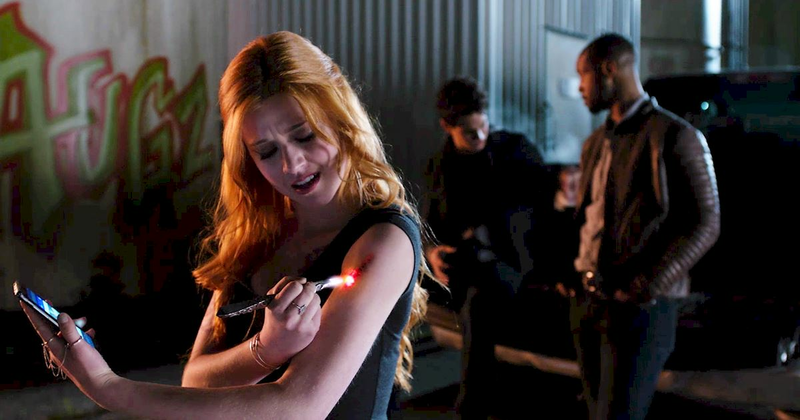 While Clary is taking a very serious phone call! 6. 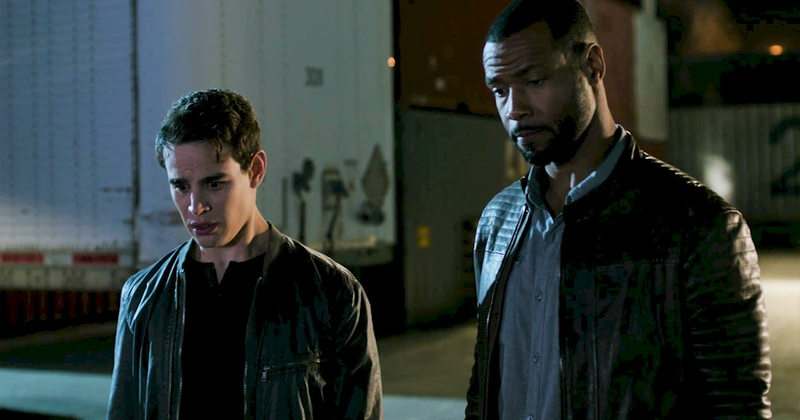 Luke threatening Raphael to make sure his bro and Clary are safe. 7. Luke looking really relieved to see Simon is safe and well. He does not trust Vampires to keep their promises! 8. Simon shouting "Boom!" when Luke won the snark war with Raphael. Just one bro fist bumping another bro. So beautiful! 9. 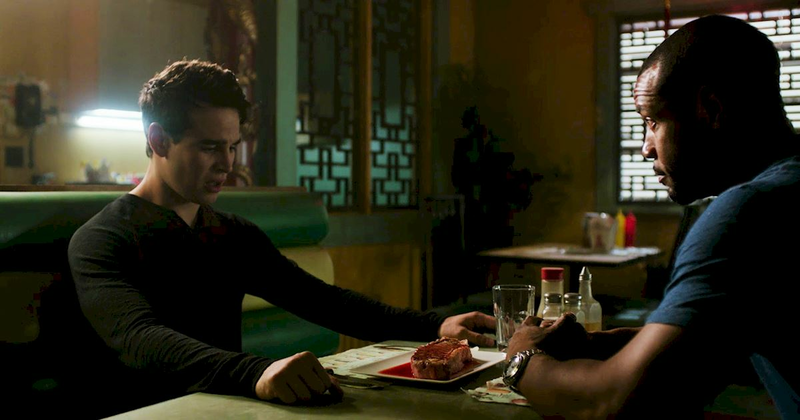 Simon visiting Luke at the Jade Wolf even though the Werewolves could tear him apart. Nothing will stop him from hanging out with his bestie! 10. 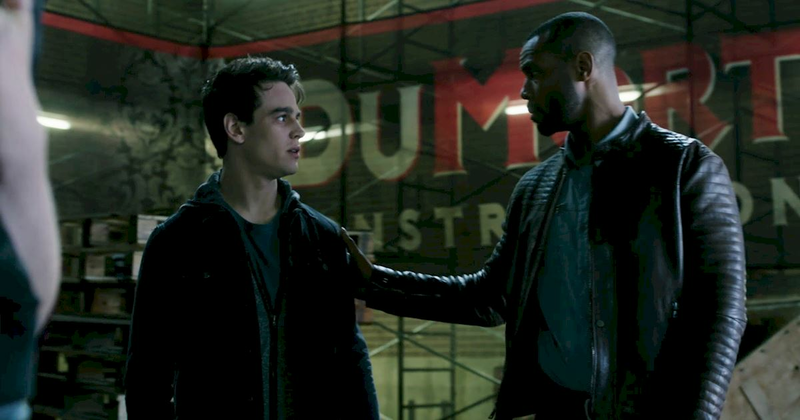 Luke comforting Simon when he feels like all the Werewolves hate him. 11. 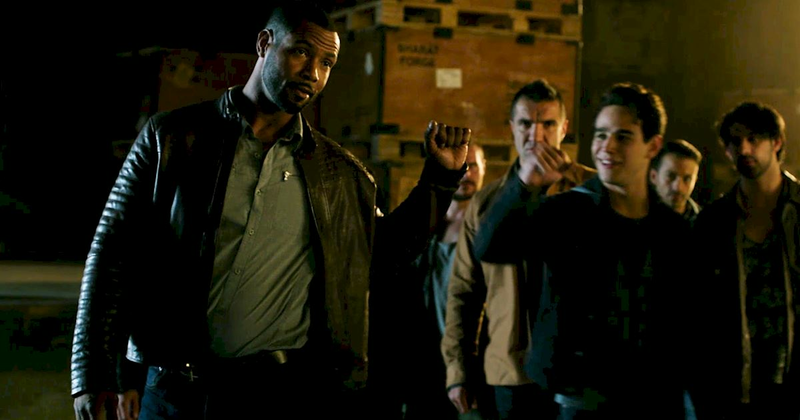 Simon defending Luke from Internal Affairs Officer Fisk. And Luke stopping his bro from doing any real damage. He knows Simon would regret it! 12. 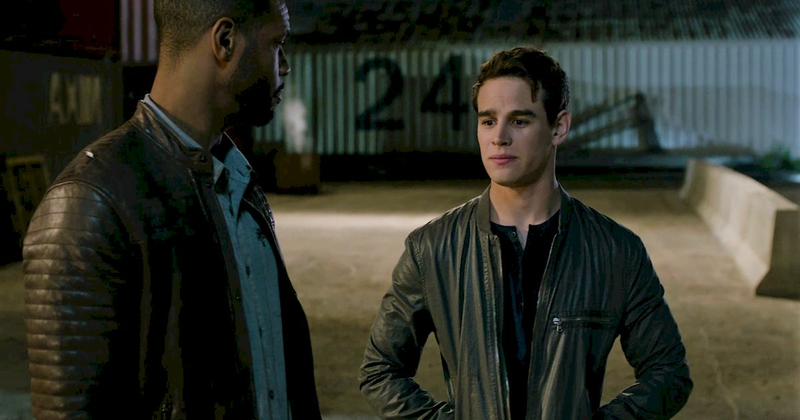 Luke refusing to praise Simon for his role in the plan. He doesn't want his bro to get an inflated ego! Moo Shu pork for life, though! 13. Luke refusing to praise Simon for his role in the plan. 14. Luke teaching Simon how to drink blood in a classy way. 15. 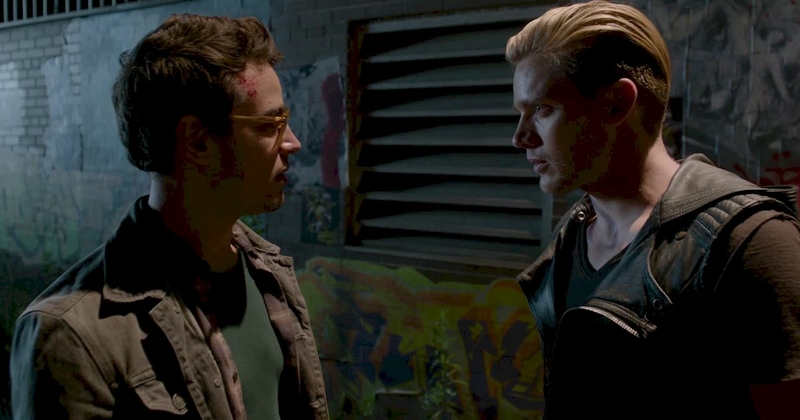 Luke telling Simon that Clace are brother and sister. 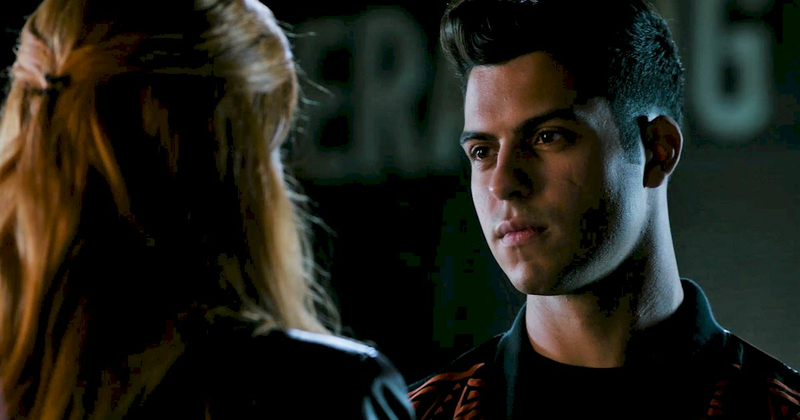 He knows that this is Simon's chance to get out of the friendzone with Clary! Do you love Team Lumon? Tell us why in the comments! Share this post with a friend that loves Simon and Luke!